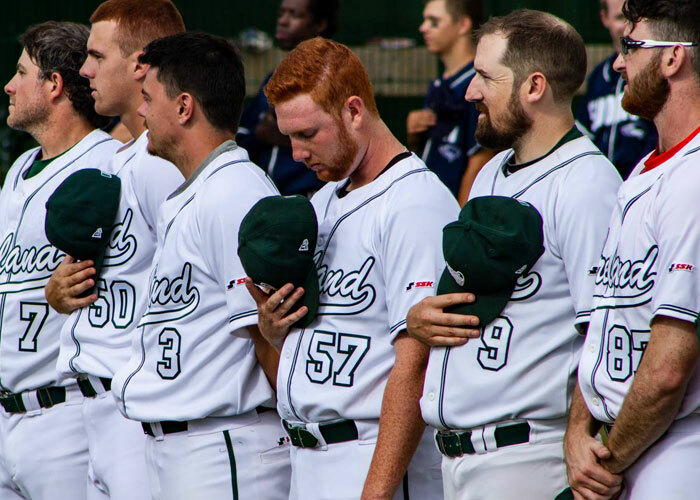 TAMPA, FL – The Irish International Baseball Organization has made official the acceptance of the Empire Organization select teams to participate in the Ashbourne International games during the summer of 2019. These type of tournaments have a major purpose because they serve as preparatory and pre qualifying games for authorized National programs looking to qualify for the next Olympic Games in the sport of Baseball. This gives the Empire 2019 Scout Camps another great objective which are to not only give a introductory Pro opportunity to players but also to establish two rosters representing North America and Puerto Rico. Front office officials and Directors are excited to announce this additional event participation in 2019. It will be another great way for players to show their talent at an international level as there are Professional Leagues in all parts of the World from Europe to Australia that players can play on if a door is not open in America. The Empire League 2019 Independent Baseball Showcase/Spring Camp early Acceptance and Registration period is now open. This allows for players accepted into Spring training to have half of the Registration and housing fee paid by an EPBL Sponsor. Players total cost for this big camp during this period from November 15th to December 31st is only $595. A value of $1,190 for half off. This period ends on December 31st and prices will continue at regular cost January 1, 2019. Spots can be secured with a deposit of $175 and deposits are ONLY fully refundable if a player signs a Pro Baseball contract with any affiliated MLB organization or any of the Federation Leagues such as the Frontier, CanAm, American Association, and the Atlantic League. Otherwise the deposits are NON REFUNDABLE. To apply for acceptance into the Empire League, simply fill out the form by clicking here. If accepted, you will be provided with an email from EPBL.